In this week’s edition, a sweet and important Norwegian TV spot goes viral, Bacardi invites fans to kick off summer by breaking out of routine, and Los Angeles celebrates the continued development of its newest creative hub. Equinox debuts a superb example of socially conscious advertising timed to correspond with LGBT Pride Month, and we take a look at the ever-developing role of celebrity as brand spokesperson. Equinox, in partnership with Wieden+Kennedy and The Center, has released a striking short film celebrating the breadth of diversity and importance of inclusion that LGBT Pride Month has come to represent. Learn more and see the video here. 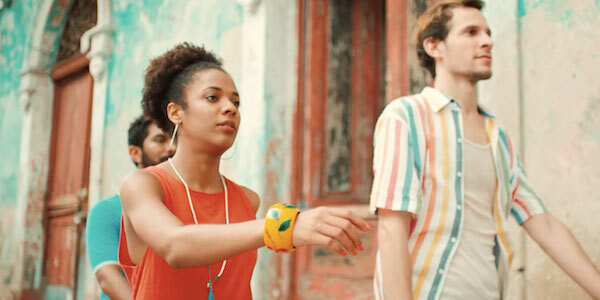 Playfully riffing on the boomerang video effect popularized by Instagram stories, Bacardi’s new spot invites viewers to break free for the summer. Watch the spot here. Not to be confused with influencers, celebrity spokespersons have long been an asset to big name brands. For many, this practice has evolved to include increasingly influential roles crafted for the celebrity in question. Read more about this trend here. A poignant spot advertising the Norwegian foster care system has gone viral thanks to its simple, effective execution which pulls heartstrings and places onus on viewers to be the solution to a very real problem. See the spot here. 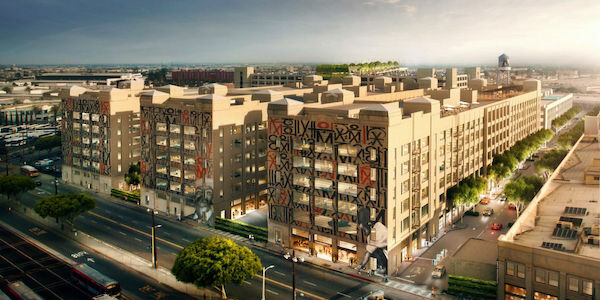 With help from the Los Angeles Design Festival, Downtown LA’s massive developing creative workspace—ROW DTLA—has already begun establish itself as an epicenter for unique shops, creators, restaurants, and more. Explore ROW here, and begin planning a visit here.